Summer 2017, Jalalabad, Afghanistan. A soldier steps on a land mine, destroying his leg. As he slips into shock, vasoconstriction raises the difficulty of getting him the fluids he desperately needs. 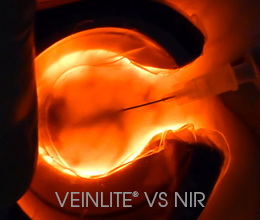 That quick capability certainly converted some military members to believers, and back in the States, where Barnett owns Tennessee-based BLUF Consulting Medical Logistical and Training, Veinlite® products are similarly popular among civilian and other rescuers. 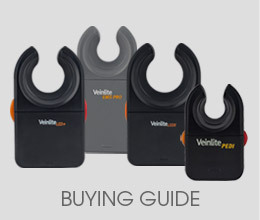 “I get great feedback” on the Veinlite® product, says Barnett. 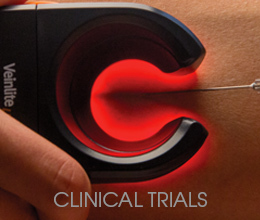 “It can speed up the process of starting IVs by a good 20 seconds. 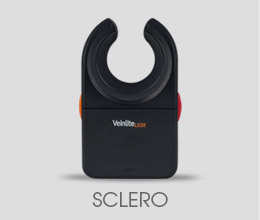 Instead of having to put a tourniquet on, you can go ahead and use that IV finder to find a vein. 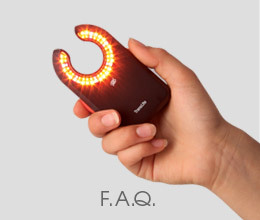 You push down on the vein with the light, and that acts like a tourniquet, and then you can stick it. 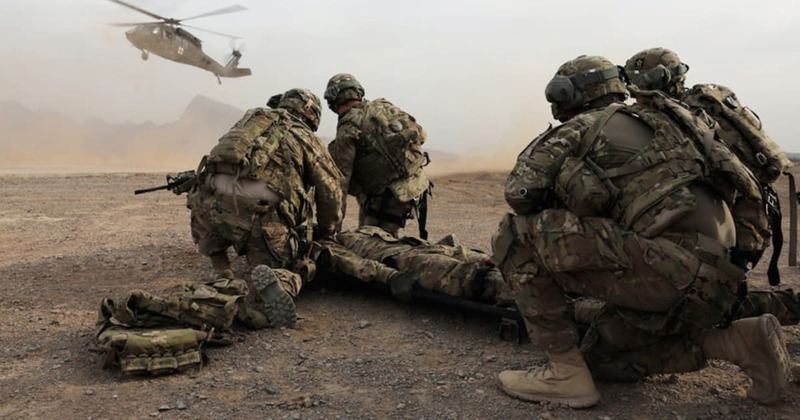 So it’s cut down on the time very much.” That savings of around 20 seconds a stick comes from some preliminary military data Barnett collected toward a research paper. 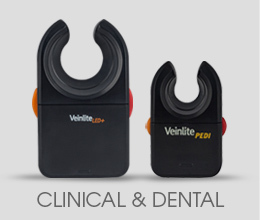 Veinlite’s venipuncture/IV-access vein-finder products provide fast, easy vein access for medical professionals of all stripes. 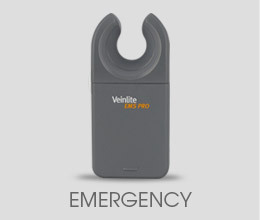 Portable models include the Veinlite EMS PRO®, new Veinlite LED+®, and Veinlite PEDI® for neonates. 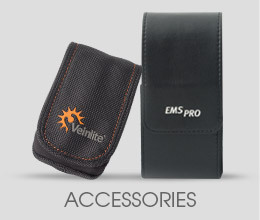 Suitable for use in prehospital and other austere conditions, the Veinlite EMS PRO® offers easy one-button operation and an innovative integrated white exam light for use anywhere. 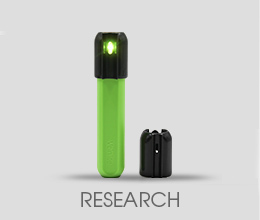 It comes with 50 disposable plastic covers, a light shield, a pediatric adapter, and two AA batteries. Rapid IV access isn’t the only benefit, Barnett notes. A naval detachment he trained last year in Florida began using the devices for simple blood draws.